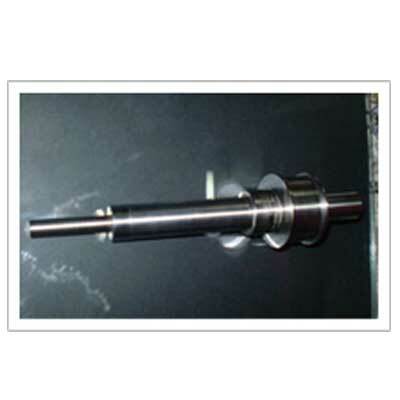 We Concept Engineers are engaged in the manufacture and supply of high quality Finish Turning Mandrels/Arbors that find utility in all kinds of finish turning applications. 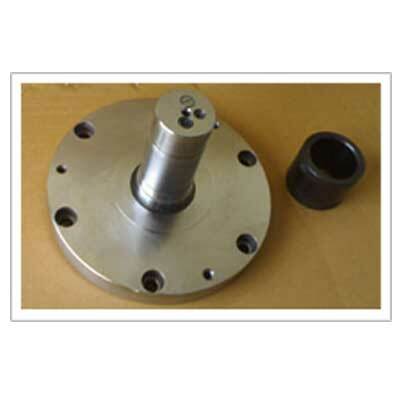 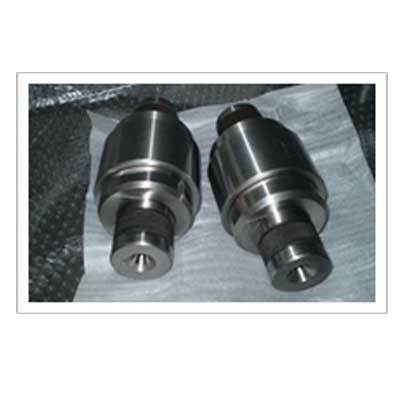 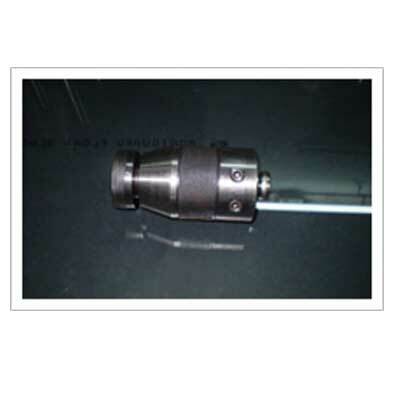 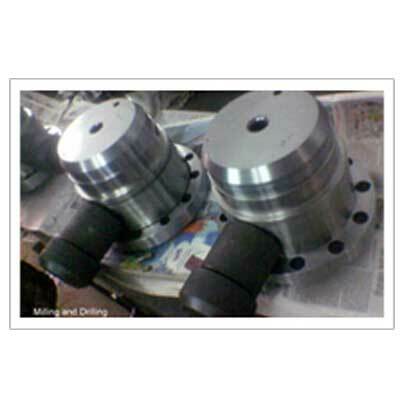 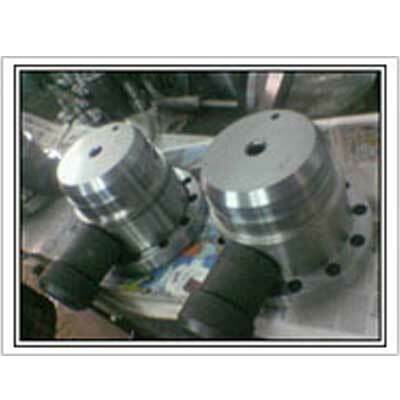 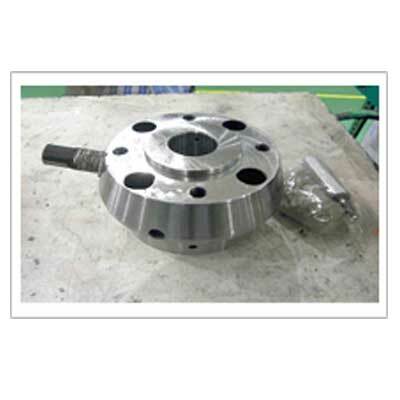 Banking on the strong expertise of our professionals, we at Concept Engineers are engaged in the manufacture and supply of optimal grade Cylindrical Grinding Mandrels that are widely used between centers, spindle mounting etc. 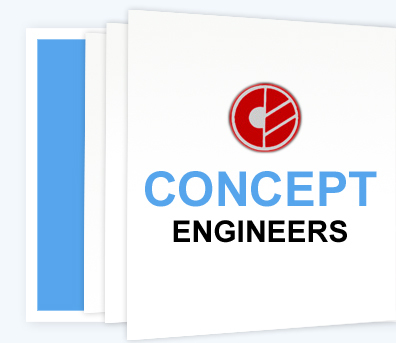 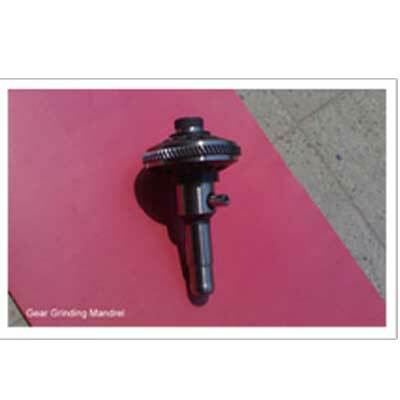 Our valued clients can from us Concept Engineers, a superior grade range of Fixture Location Mandrels/Arbors. 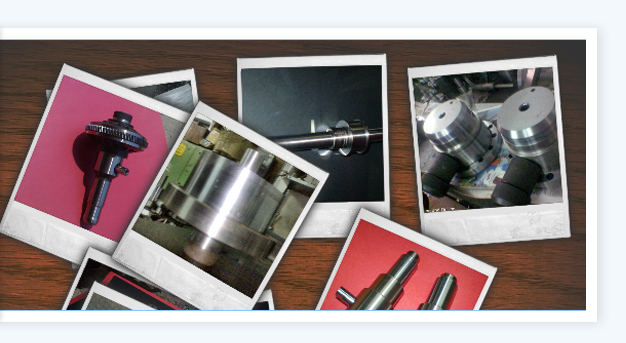 Experts in our firm manufacture and supply streamlined Fixture Location Mandrels that can be used in both horizontal and vertical setups.